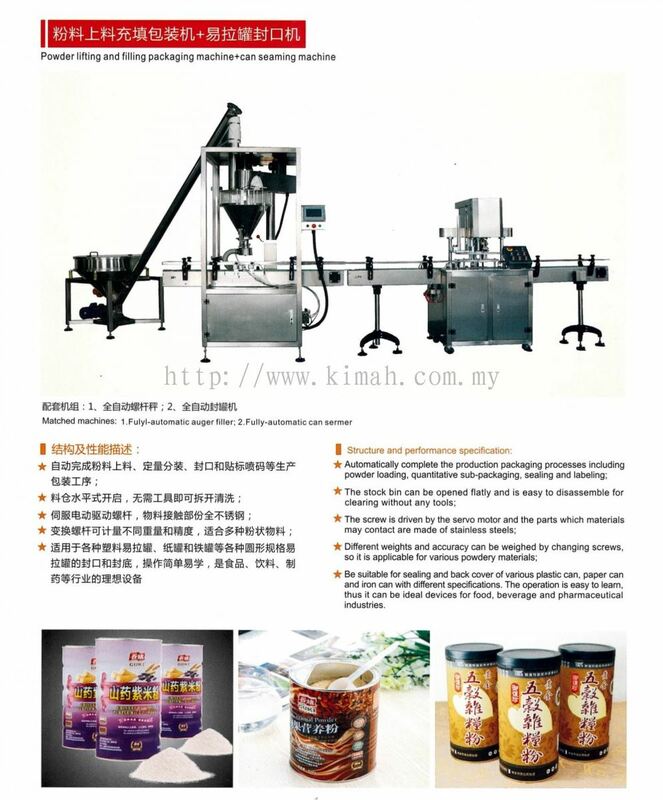 Kimah Industrial Supplies (M) Sdn Bhd - Kimah Industrial Supplies (M) Sdn Bhd is in the business of supplying quality traditional & western pharmaceutical machinery, packaging machinery, cosmetic machinery and bakery & food processing machinery. Our main office is located in Perai, Penang, Malaysia. 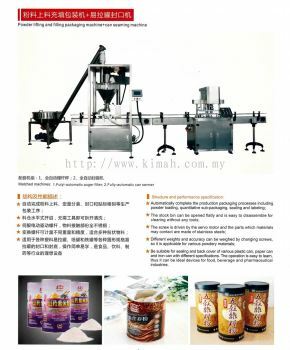 Kimah Industrial Supplies (M) Sdn Bhd, formerly known as Kitmah Industrial Supplies is in the business of supplying quality traditional & western pharmaceutical machinery, packaging machinery, cosmetic machinery and bakery & food processing machinery since 1988. 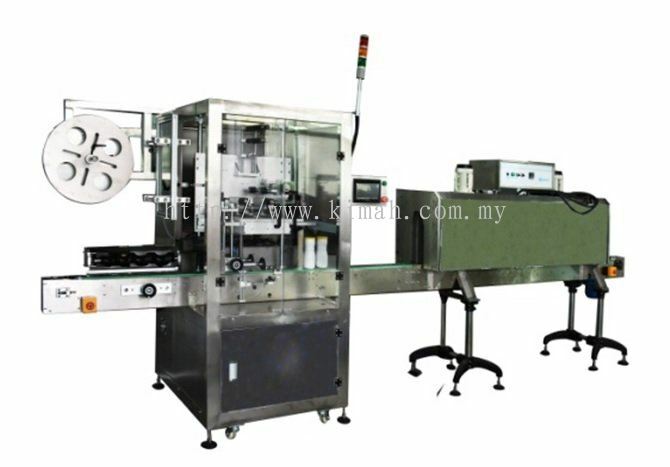 Our main office is located in Perai, Penang, Malaysia. Over the years our company has developed an image on superior quality of our equipment combined with the latest technology at reasonable and affordable prices. 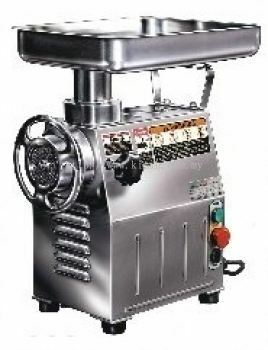 We are in the business of supplying quality Traditional & Western Pharmaceutical Machinery, Packaging Machinery, Cosmetic Machinery and Bakery & Food Processing Machinery. Our customers' base has grown over the years and they keep growing each year. We have good relationships with our customers and are comfortable doing business with our company. 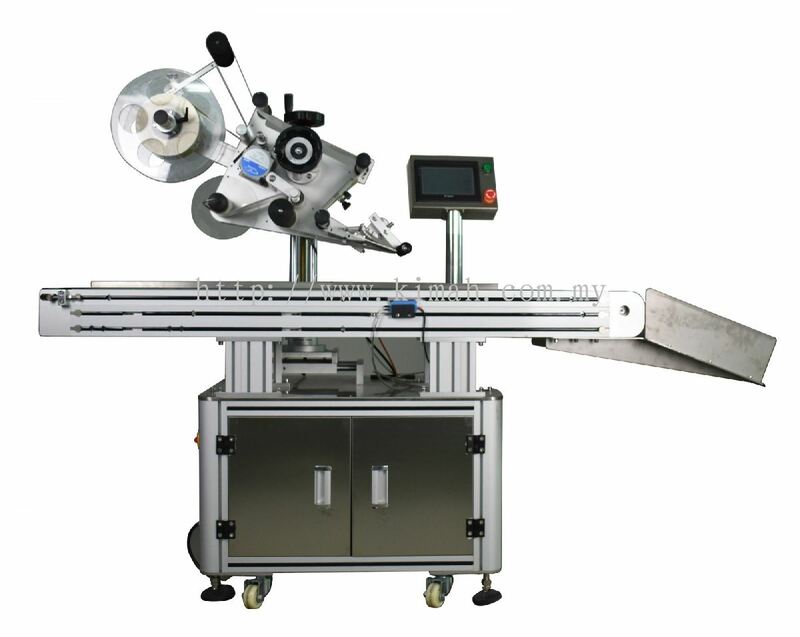 To us, we place great importance to our customers' needs and in meeting their needs we have a strong and reliable technical support team. Our customers are assured that prompt attention will be given to solve any equipment problems supplied. 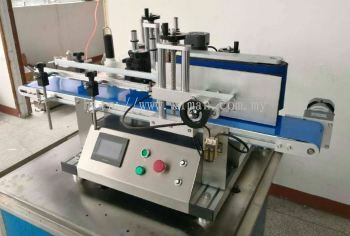 We pledge to always give our almost commitment with sincerity to our customers for them to achieve success in competing with their competitors and the globalize market. Kimah Industrial Supplies (M) Sdn Bhd added new product in Labeling & Date Printer Machine - Labeling Machine Category. 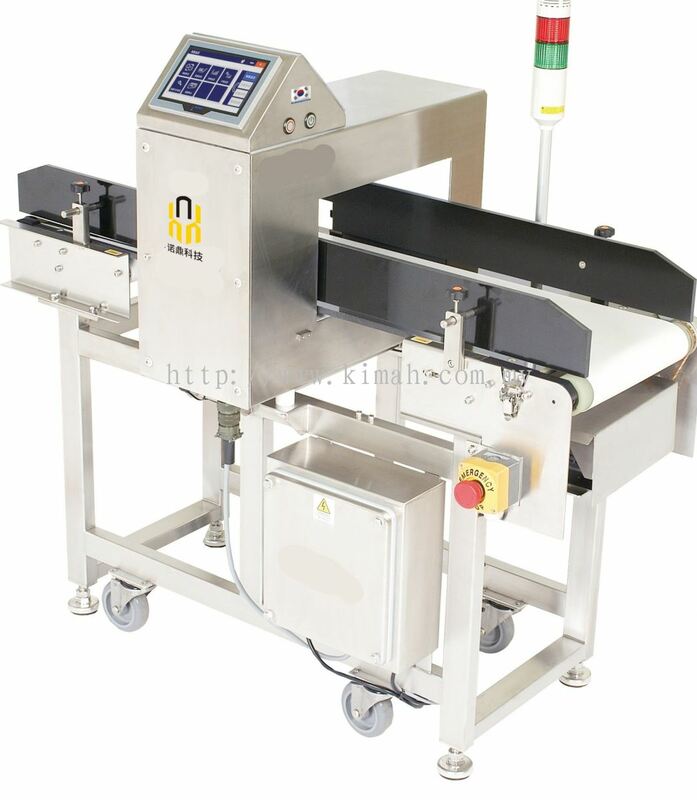 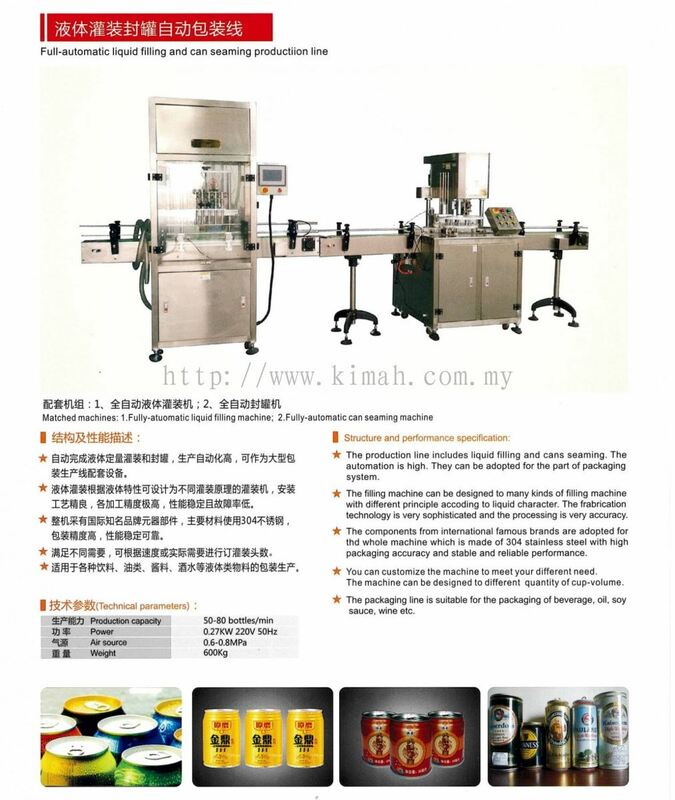 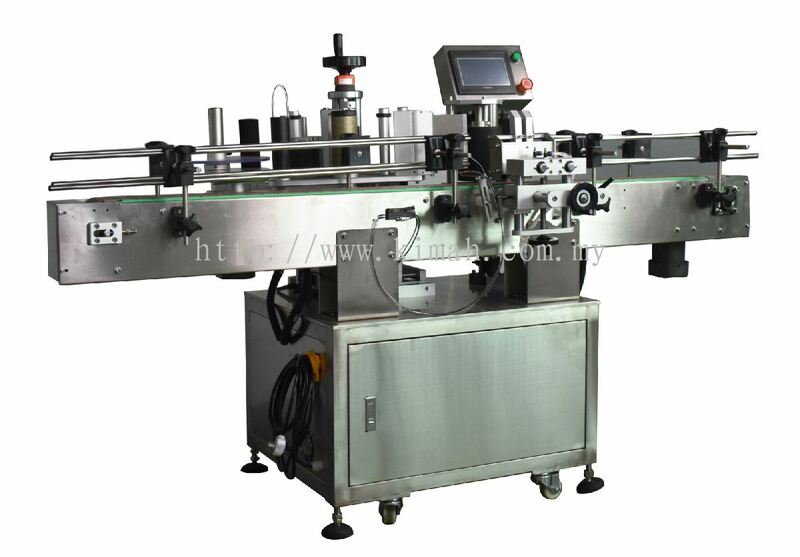 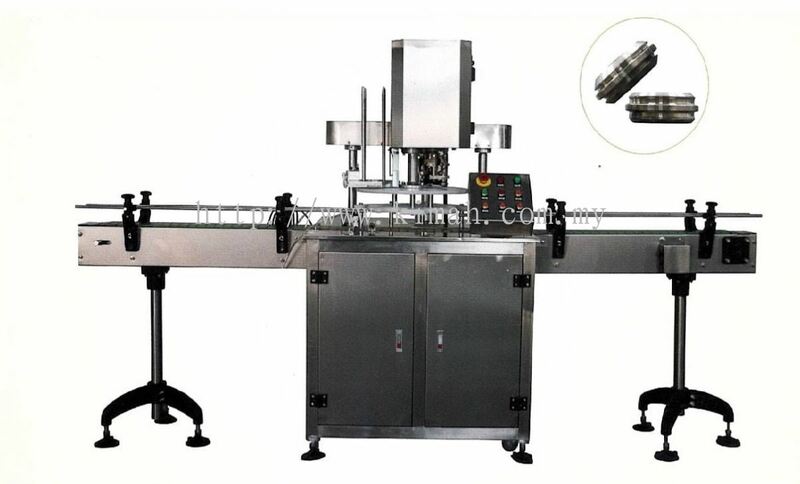 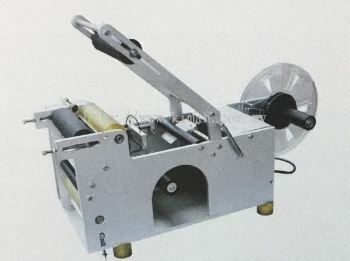 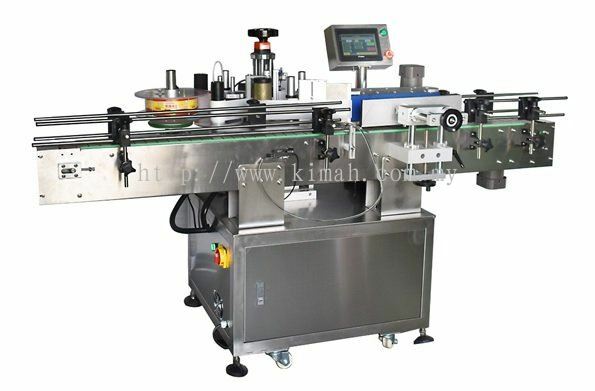 Kimah Industrial Supplies (M) Sdn Bhd added new product in Packaging Equipment - Can Sealing Machine Category. 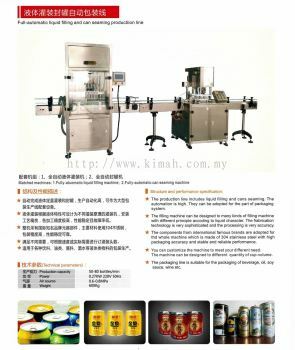 Kimah Industrial Supplies (M) Sdn Bhd added 3 new products in Packaging Equipment - Can Sealing Machine Category. 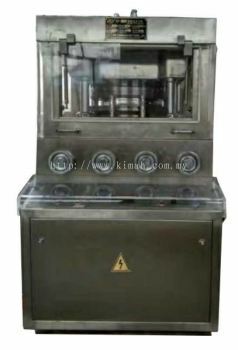 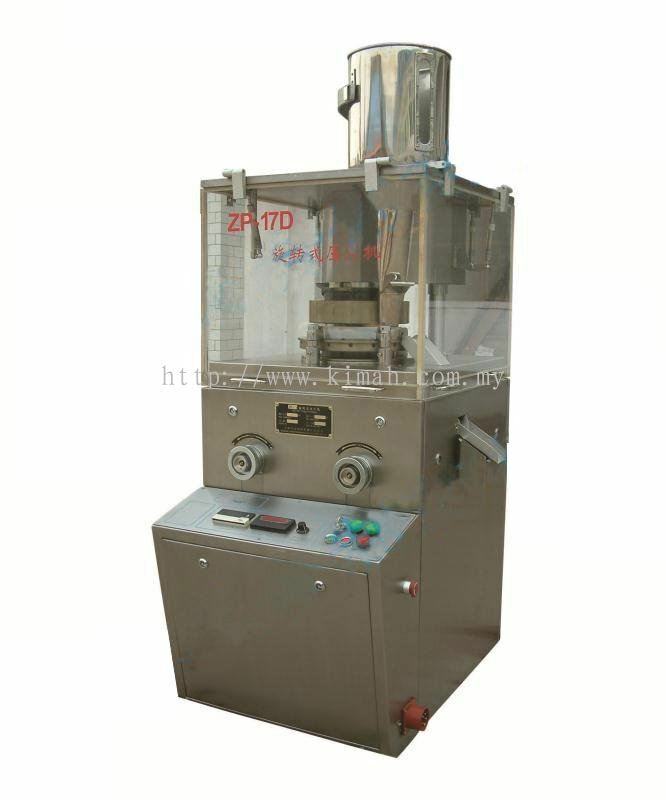 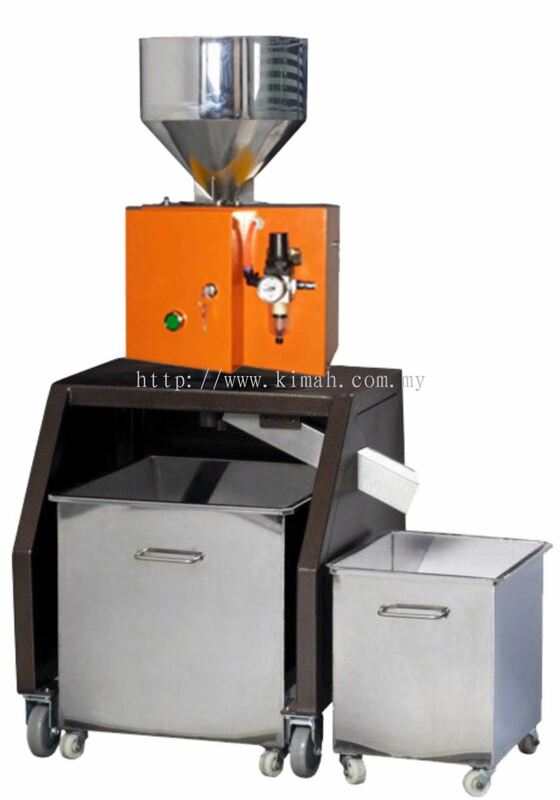 Kimah Industrial Supplies (M) Sdn Bhd added new product in Packaging Equipment - Feeder machine Category. Kimah Industrial Supplies (M) Sdn Bhd added new product in Pharmaceutical Equipment - Capsule Filing and Tablet Machine Category. 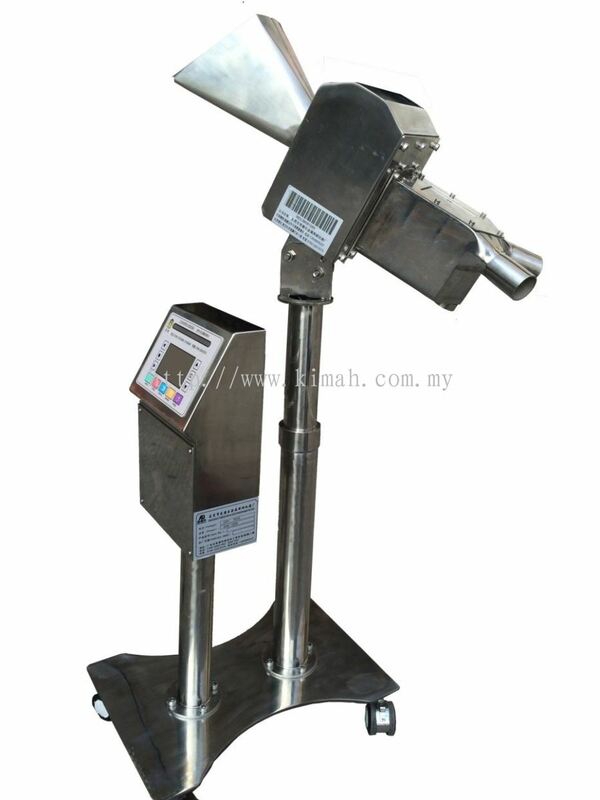 Kimah Industrial Supplies (M) Sdn Bhd added new product in Pharmaceutical Equipment Category. 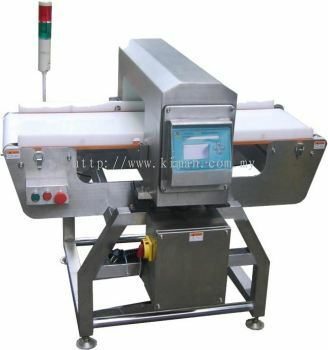 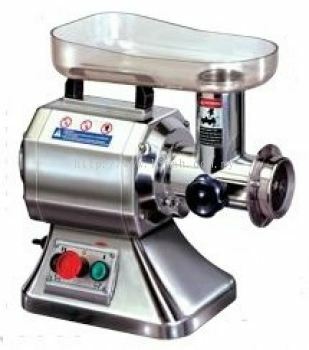 Kimah Industrial Supplies (M) Sdn Bhd added 2 new products in Meat Processing Machine Category. 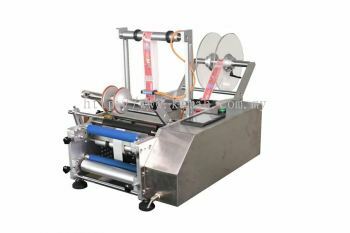 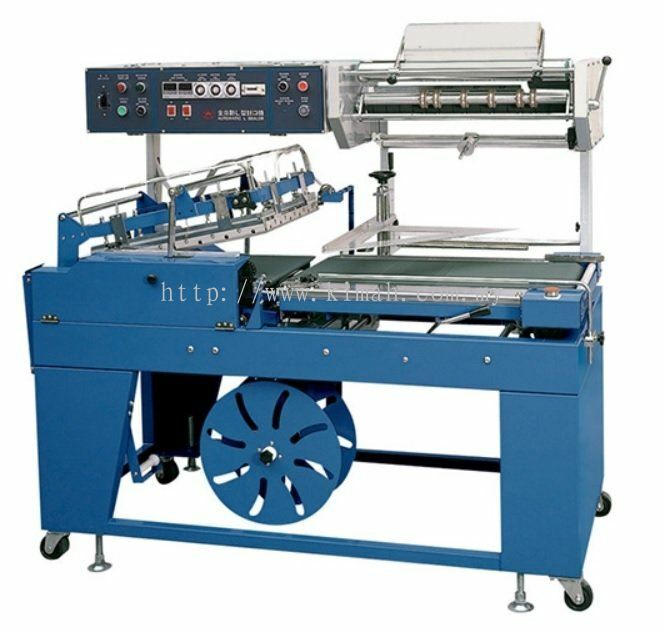 Kimah Industrial Supplies (M) Sdn Bhd added 2 new products in Labeling & Date Printer Machine Category. Kimah Industrial Supplies (M) Sdn Bhd added 3 new products in Metal Detector & Metal Separator Series Category. 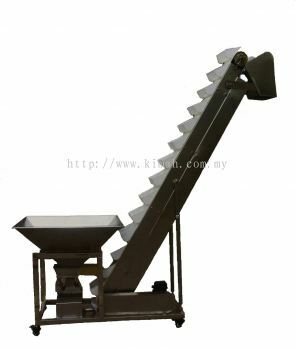 Kimah Industrial Supplies (M) Sdn Bhd added new product in Metal Detector & Metal Separator Series Category. 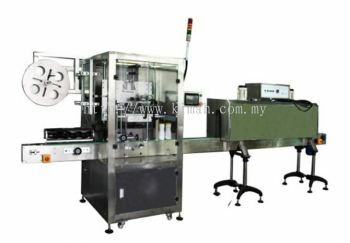 Kimah Industrial Supplies (M) Sdn Bhd added new product in Packaging Equipment - Shrink Tunnel Category.